1.Q: We require OEM - is this possible? 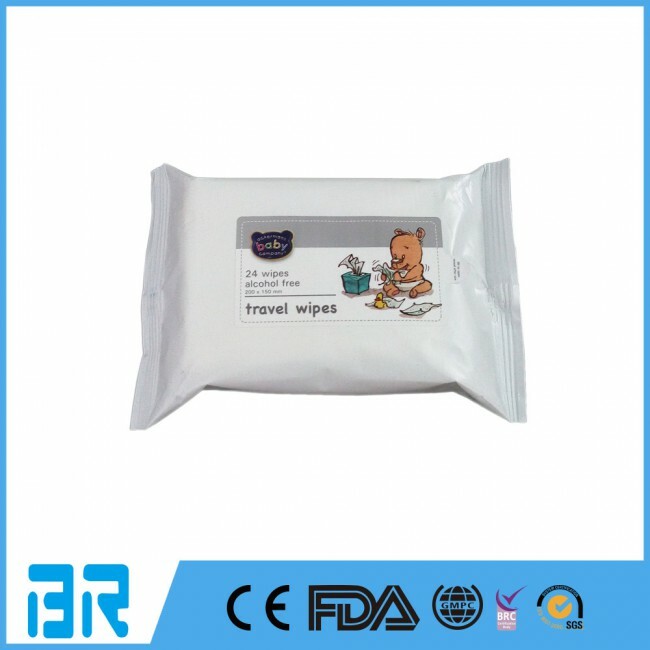 A: Yes, we are professional manufacturer of wet wipes, all our products can be customized as you need . 2. Q: Can we use our design or logo? 3 Q:What package type can we select? A:Flow pack, flow pack with lid, aluminized flow pack, canister, Box etc. 4.Q: What is your normal MOQ and the pricing tiers? A: Our MOQ is according customers packing requirements. 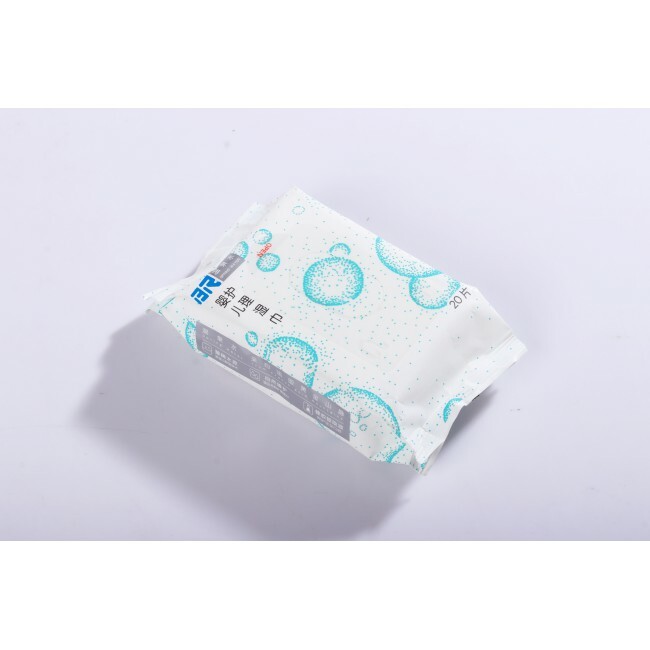 Price is base on we know customers’ material , size, how many pcs per pack and packing type. Normally 0.025 dollars - 0.9 dollars per pack. 5 Q: Can we get some samples? A:Yes, for sure. And the samples are free.